WE KNOW EVERYONE IS DIFFERENT, THAT’S WHY AT OUR OUTDOOR DESIGN CENTER YOU CAN CUSTOMIZE YOUR OUTDOOR LIVING SPACE IN ONE SHORT SESSION. 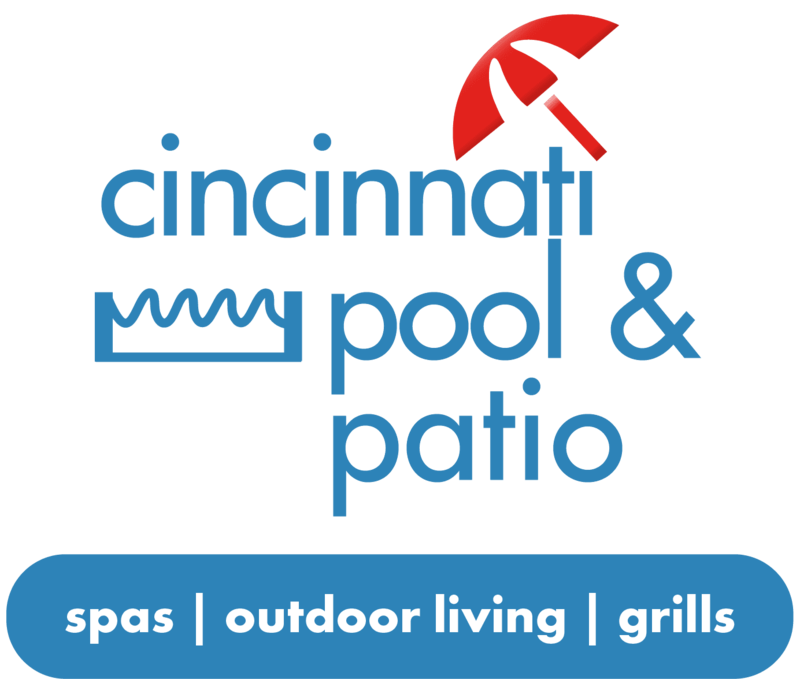 Known for their selection of pools and spas, Cincinnati Pool and Patio also carries a vast selection of stylish patio furniture and outdoor living amenities. 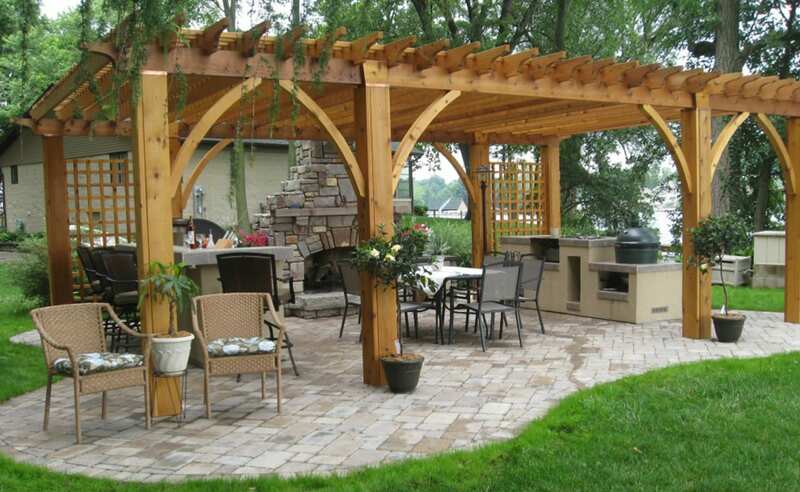 Creating an outdoor living space is easy with the experts at Cincinnati Pool and Patio. 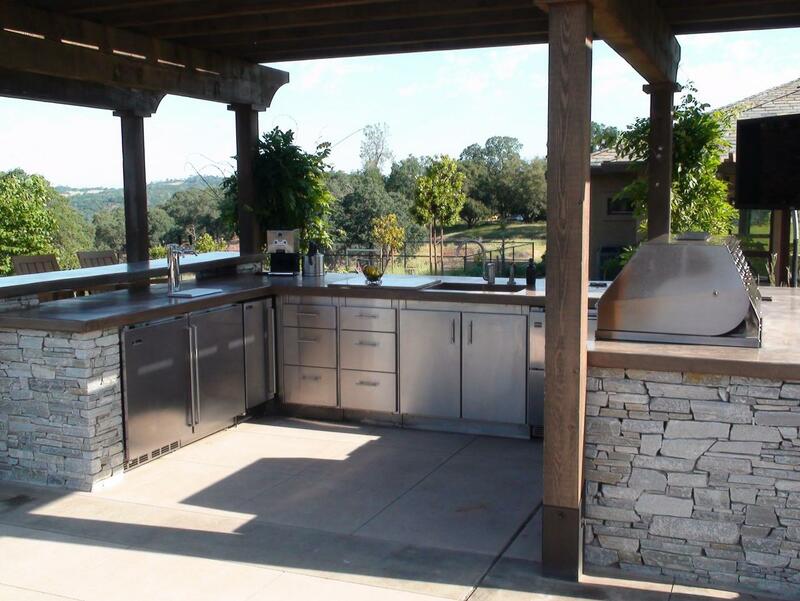 In addition, Cincinnati Pool and Patio offers a variety of high-end grills and outdoor kitchen equipment. To take full advantage of your backyard, contact Cincinnati Pool and Patio and start exploring the untapped potential of your backyard. 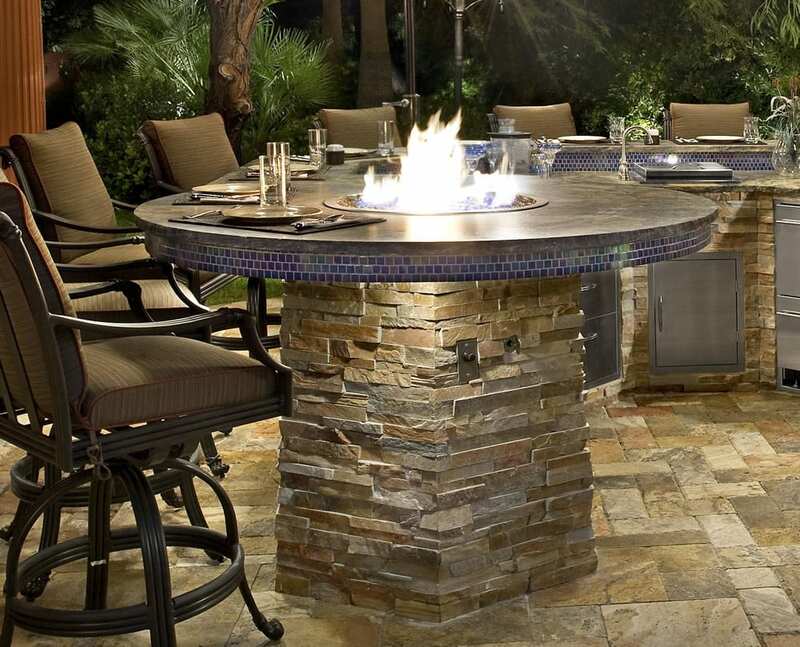 With help from the experts, your backyard is sure to be the center of many outdoor parties this spring and summer. Simple as that. Just walk in with an idea of the outdoor living area you desire. Just have a sit down with one of our consultants, tell them all the desired looks, and features. Look over the visual representation of your design. If happy, approve.